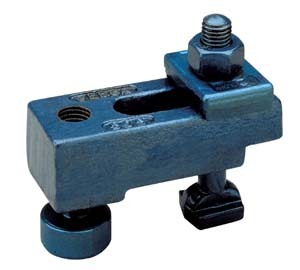 Designed for universal applications for most dies, these clamps are adjustable and feature T slot bolt assembly. Nut head adjusts to height changes up to 2". Reversible clamping body is slotted for easy setup in any position.